If the majority of what we and our clients see online are beautiful couples' portraits, is there a place for reportage wedding photographers, and how would you step into it? 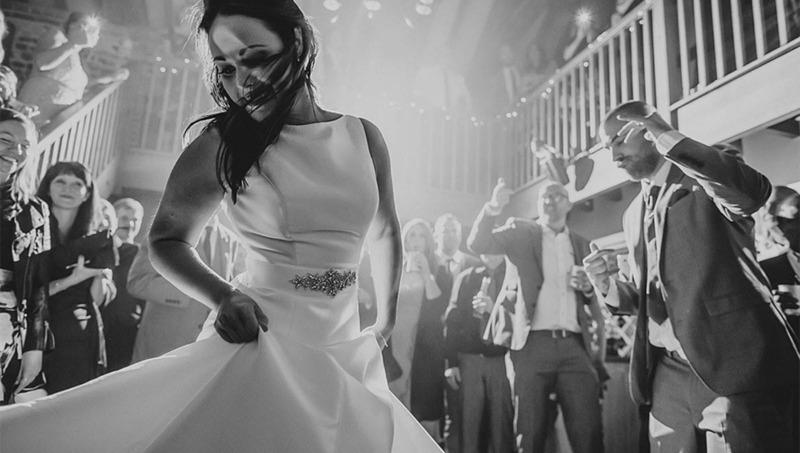 Although today's clients are spoiled for choice when choosing a wedding photographer that suits their style, we still don't quite see enough of documentary style weddings, especially when it comes to social media and awards for those types of photographs. To break away from the picture perfect couples imagery we're inundated with and shed a different perspective on weddings, Alan Law, a Cornwall, UK, based wedding photographer with a plethora of awards, such as Rangefinder's 30 Rising Stars and Top Five Photojournalists in the UK, decided to break this notion and start pushing for something completely different. After constantly seeing posed or styled couples portraits, which take up the smallest part of one's wedding and yet are the most showcased imagery for photographers on social media, websites, as well as at various wedding photography awards across the industry, Law began celebrating and focusing on documentary style wedding photography not only in his own business but it also gave him foundations to start This Is Reportage, an online directory and community for photographers and clients alike. 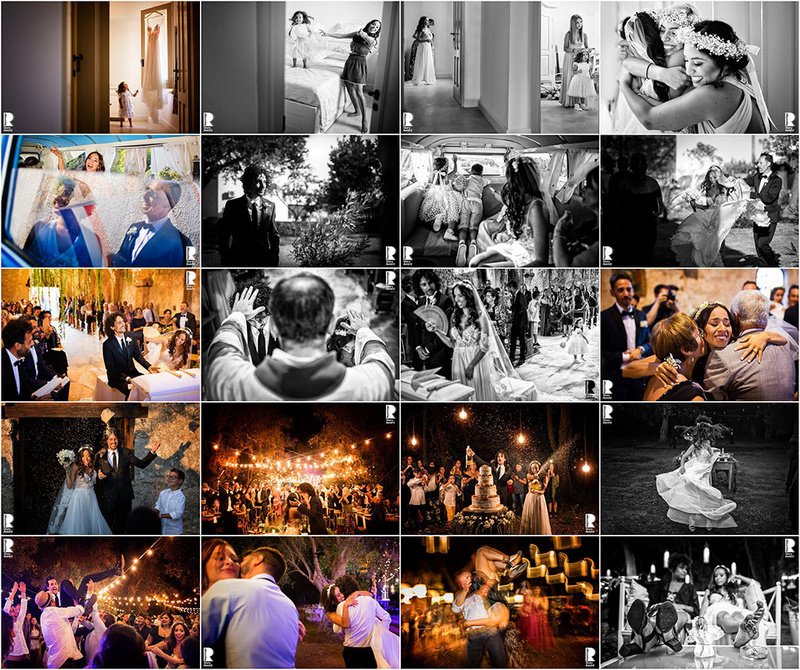 Not only does it provide potential wedding clients with a rich database of photographers who work in a documentary style either partially or exclusively, but it also gives photographers discounts on related events or products, provides an outlet to showcase their work, allows to submit images to This Is Reportage own awards, and the opportunity to be featured in various other ways. 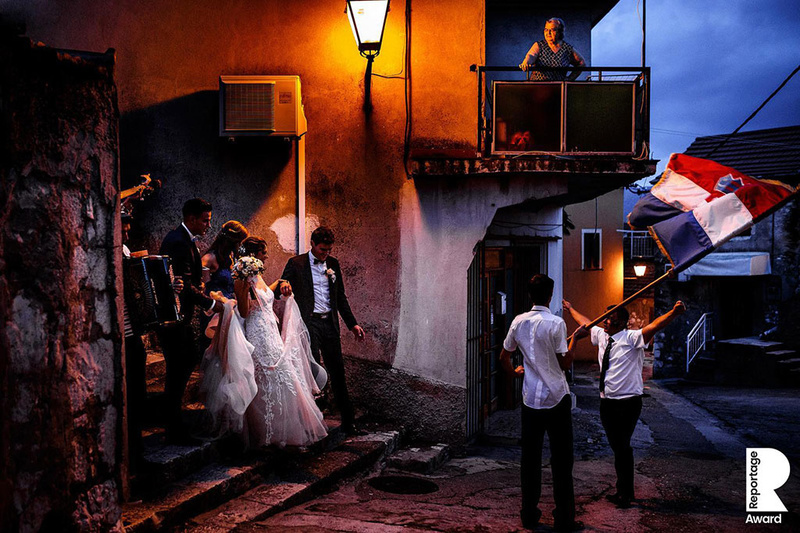 Unlike the majority of other awards or directories, This Is Reportage strictly forbid submissions of moments captured during couples' portraits and instead pushes photographers to show their ability to be great storytellers and creativity to document off-the-wall moments that occur during a wedding day. The road of setting up the directory hasn't necessarily been smooth sailing because the website is custom built and has different complicated functions, but outsourcing the work has been the key to get the website where it is today. "Moments over mountains," you might have come across this way of thinking and also a hashtag on Instagram, and in a similar manner Law admits that "moments matter most" because those images are the ones the couple, as well as their family, will cherish the most and want to come back to. They are the photographs that combine creativity, ability to recognize a worthwhile moment, and also document people being themselves, instead of giving a forced smile or pose. The daunting leap into something that you don't necessarily see enough around you may seem scary but there comes a time where you simply have to make that first step and stick with it, all the while staying true to yourself and your style. Although Law appreciates the skill that goes in mastering portrait photography, This Is Reportage is also giving opportunity for photographers to show their consistent ability to document unscripted moments, which eventually resulted in "Stories," an award for those who are brave enough to submit a collection of images from the same wedding to show their skill in visual storytelling that links through several images, instead of one-off award-winning image. It's not easy though, with only 3.5% of "Stories" receiving an award! It may seem daunting to head into documentary style weddings if all you see around is breathtaking images of couples in picturesque locations, but don't fear it because the more you start showing off the unposed side of wedding photography, the more potential clients will become familiar with it. End of the day, if it's your true calling there's no reason to ignore your passion and just go for it, raise awareness of what you do and why, and the right clients will start finding you. 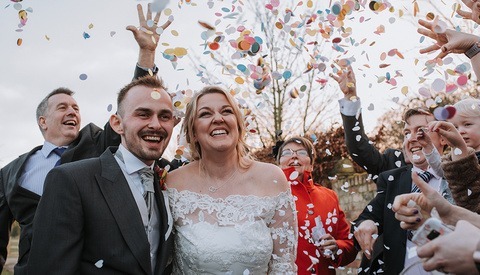 Not just that, you will help the industry by exposing more and more people to a different way of capturing one's wedding, which in return will result in more clients looking for photographers like this! 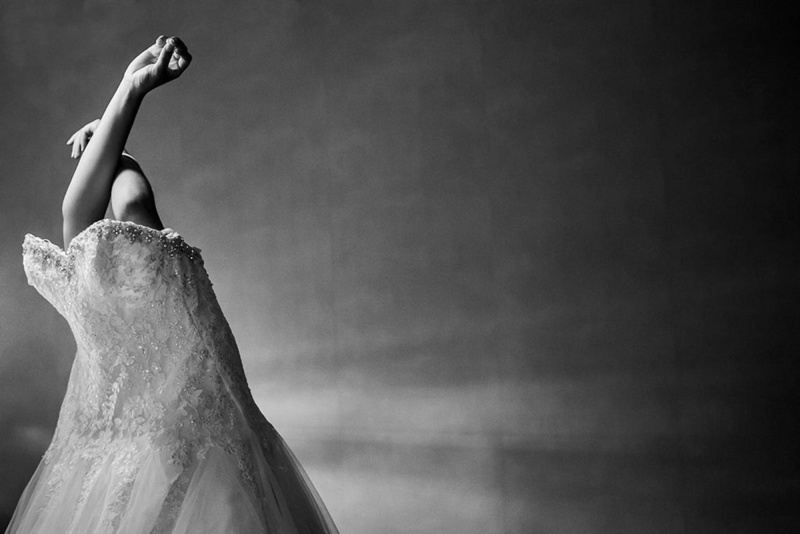 Have you found documentary weddings to be your style? Lead image used with permission by Alan Law. 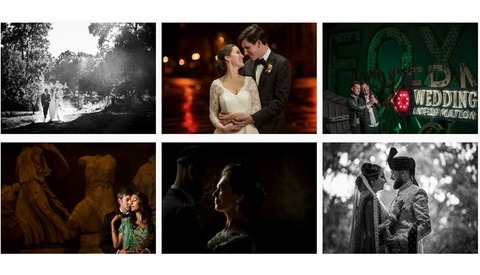 As far as I understood it most wedding photography these days is documentary paired with staged photos? I used to do both. My argument was that if you never gave your couple some guidance and did just reportage you might rarely see them together in the same photograph. I think the author's point was the work people normally showcase online is staged? Could the author fix Ken Pak's name, please as he is a buddy of mine and just looking out. 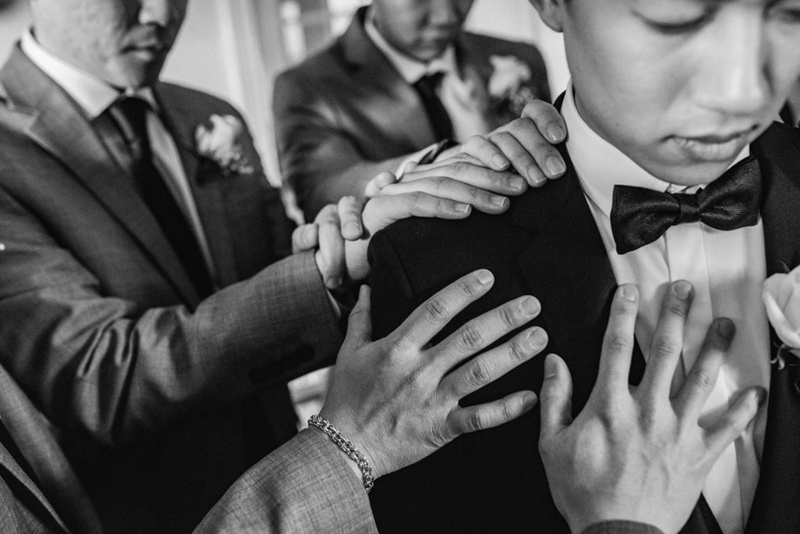 "By Ken "Pack" from https://thisisreportage.com/p/kenpak/"
Of course it holds a place in the wedding industry. A journalistic approach and a portrait style approach aren't mutually exclusive. Not everything can be done by using one approach. In the country that I live in, most of the wedding photographers (including myself) do documentary style. Everything holds a place. it's just a question of how big that place is in comparison to the others. 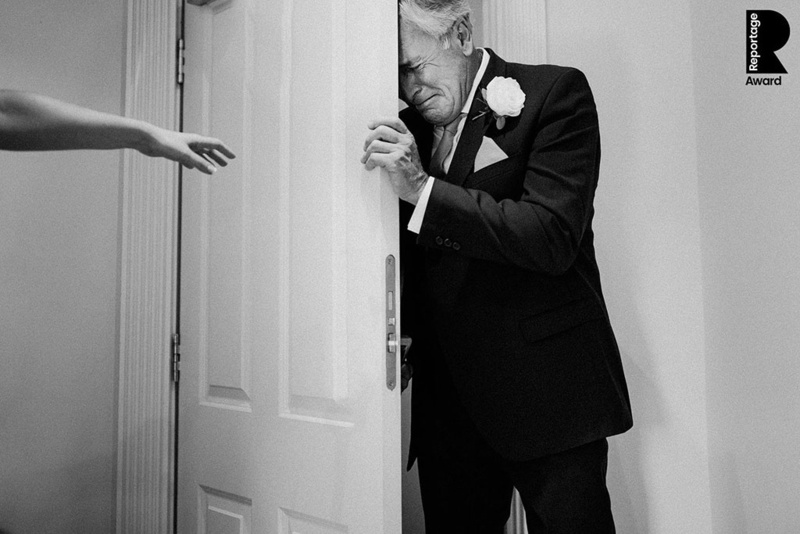 I don't know anything about the rest of the world regarding wedding photography, but in the USA Denis Reggie is generally recognized as the father of journalistic wedding photography beginning about 40 yrs ago. When he was in high school he shot sports and the skills he learned there carried over to his style of photographing weddings. He spent very little time on posed photos. The so called "established professional photographers" were appalled at the number of photos he would take and deliver in albums. His images have been in a number of magazines over the years and the Kennedy wedding images are probably what catapulted him the most. Just Googled Kennedy wedding images, they're so beautiful, full of life. Considering Denis was one of the pioneers his photographs are indeed unique. To me they still somehow gravitate towards portraiture but they are definitely more dynamic and tell much more of the story than simple staged portraits. Good stuff. If I was getting married (although not planning yet) I would definitely opt for a documentary photographer. Looking at the album few years later when everyone just looks "cute" and proper would be probably the most boring thing to do. If I want to remember this day I want to really remember all the details, all the awkward situations, emotions good and bad, how guests enjoyed the reception. While I'm not affiliated in any way with this photographer I think he is worth mentioning here as an example of pure documentary style: https://www.bomknights.co.uk/. Found this lad's profile on Instagram and I said to myself "now, that's the kind of wedding photography that has my attention". The pictures are often grainy, sometimes out of focus, but always tell a story. Definitely content over form but personally I love it. I looked at the link. Very fun coverage. Approach the day as it occurs organically, as creatively possible. I believe that a journalistic approach paired alongside with signature portraits is what I believe tells the story best.